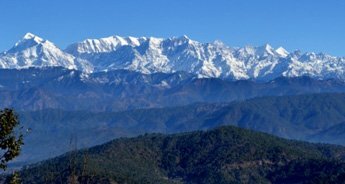 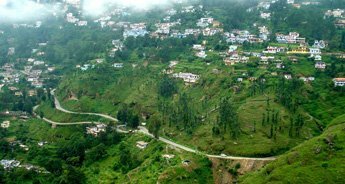 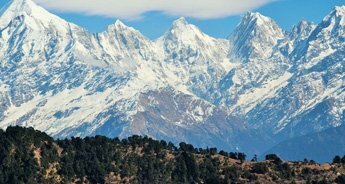 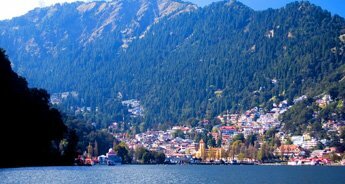 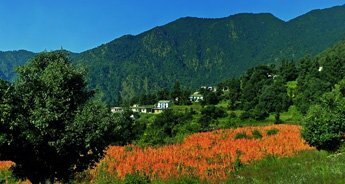 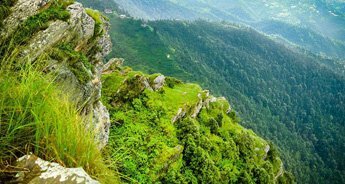 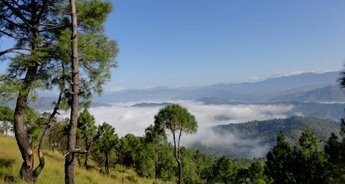 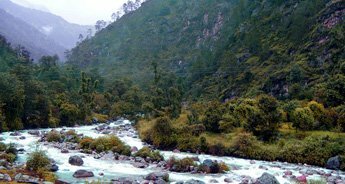 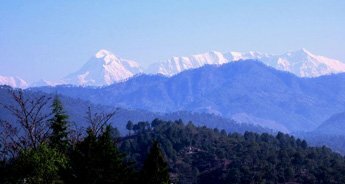 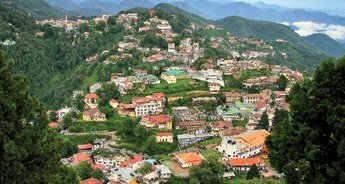 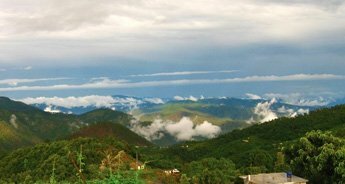 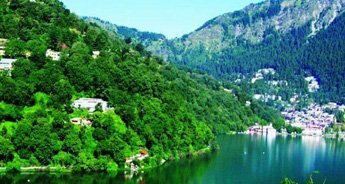 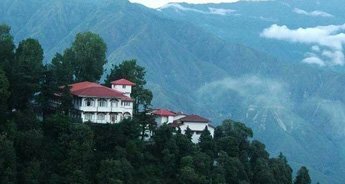 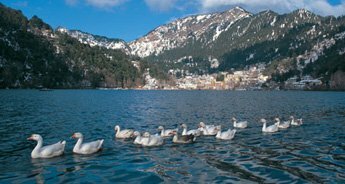 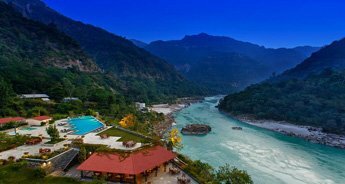 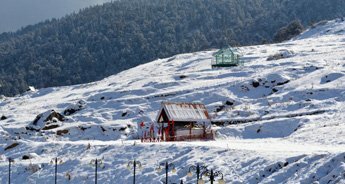 Our Corbett with Nainital and Mussoorie tour package lets you explore different gems studded in the treasure trove of Kumaon Hills. 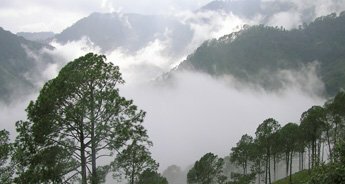 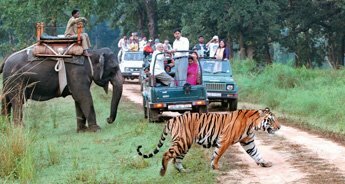 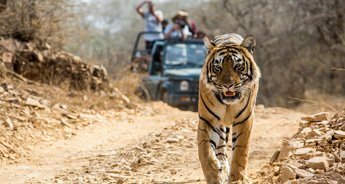 Away from the hustle-bustle of city, snuggled in lap of nature, Corbett National Park, Nainital and Mussoorie are some beautiful destinations to explore. 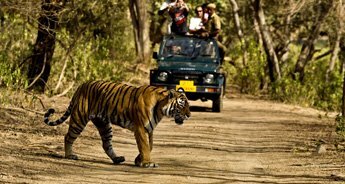 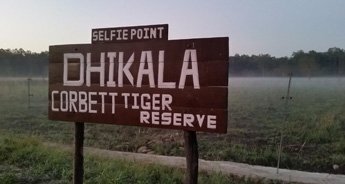 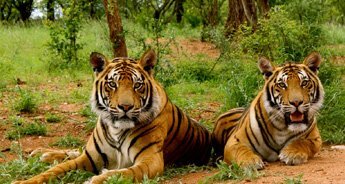 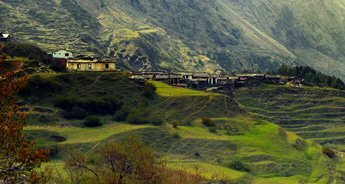 With our tour package you get the opportunity of basking in the splendor of all these splendid spots.